Our law firm is deeply focused on delivering the best possible results for our clients no matter what type of legal difficulty they are facing. 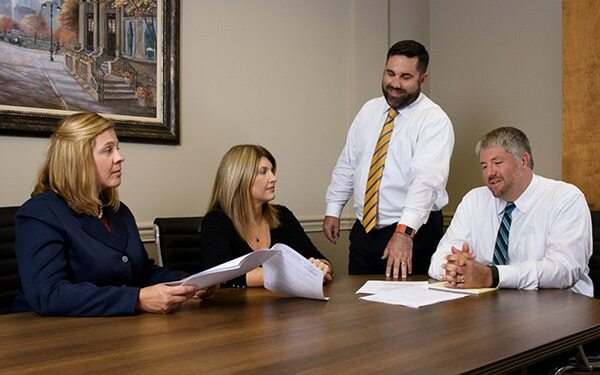 Our attorneys have significant experience in matters requiring drafting documents, litigating matters in the courtroom and providing consulting and advice to your most important issues that can help ensure that your best interests are always well-protected. Jack Gatlin does an amazing job of helping his clients navigate through difficult legal/litigation situations. Jack Gatlin has become a trusted advisor that I call for legal, business, and personal advice. His experience in the ongoing demands of running a profitable business is invaluable. The attorneys at Gatlin Voelker, PLLC are well respected and active in Northern Kentucky and Cincinnati which benefits you. At Gatlin Voelker, PLLC, all our attorneys are proud to have built their careers in the Northern Kentucky and Greater Cincinnati areas. Our backgrounds are diverse and we each bring a variety of skills, experiences and talents to our law practice. 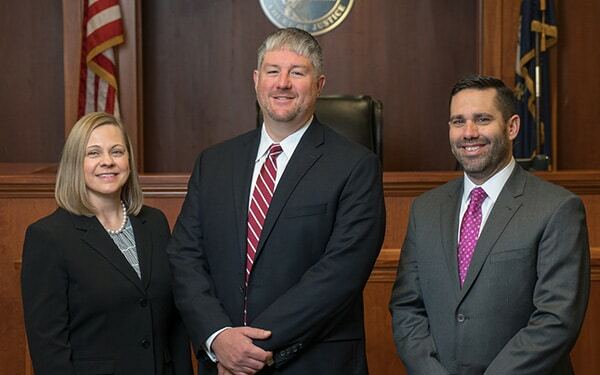 Indeed, we served as prosecutors and in various other roles in our area before devoting ourselves to helping the good people of our community get through tough times when they need it most. We know this area and the courts that serve it—we have over half-a-century experience working in Northern Kentucky and Cincinnati and are well versed in the courtrooms with knowledge of the judges Being familiar with the courts and the judges and attorneys who serve in them gives us great insight into what strategies can be most effective for your case or your business. Further, we are business owners and understand that when businesses face the courtroom and litigation, they need to always make “business first” decision. We provide highly effective legal representation in cases ranging from business law, criminal defense and personal injury to bankruptcy, municipal law and other legal matters. We have a proven track record of success and focus on delivering the best results possible. For attentive, effective and dedicated representation that can effectively help you with your most complex legal matter, turn to Gatlin Voelker, PLLC, today. To schedule a free initial consultation with one of our attorneys, call our office in Fort Mitchell, KY at 859-781-9100 or contact us online. Serving the legal needs of individuals, the business community and governmental entities throughout the Cincinnati area, Northern Kentucky and Southwestern Ohio. 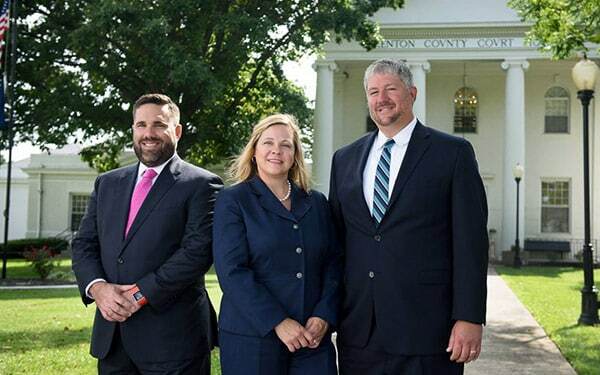 Based out of Fort Mitchell, KY, we are a local, family owned law firm that cares about each and every client. We leverage our years of combined legal expertise to help drive individual results tailored to your specific needs. Let us know how we can work for you. We believe in building a strong relationship with each of our clients. In order to do so, we must make ourselves completely available to your needs. We focus on building trust and understanding your legal issues. We then work towards an action plan that will ultimately help achieve your desired outcomes. Our lawyers have refined our process over decades of legal practice. We know what works, find out more about our step by step legal process. Fill out the contact form, call us or send us a text, 24/7. We are here to serve you, please don’t hesitate to reach out and get answers to your immediate questions.